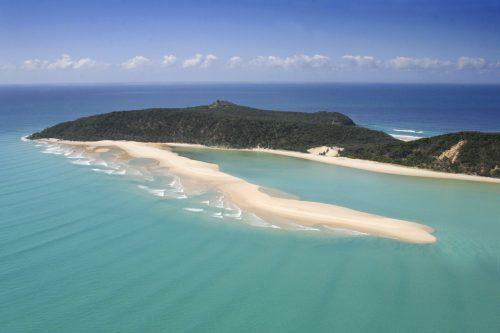 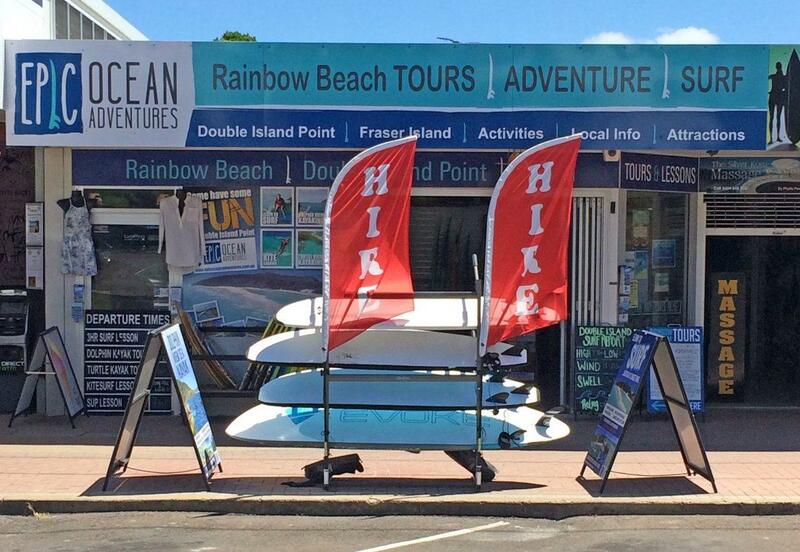 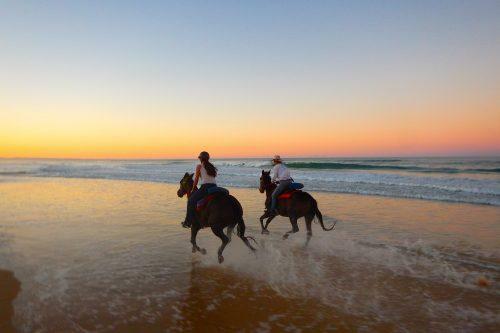 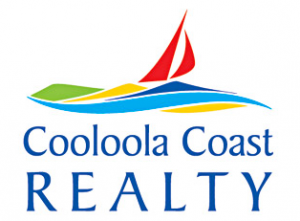 Welcome to Rainbow Beach Tours –The tour & activity centre for the spectacular Rainbow Beach & Fraser Island region. 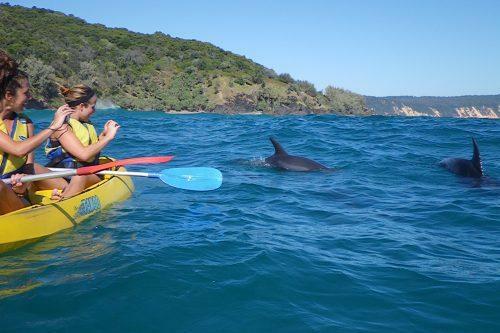 At Rainbow Beach Tours we pride ourselves on our high level of friendly customer service and only offering the best Rainbow Beach tours and activities with highly rewarding experiences. 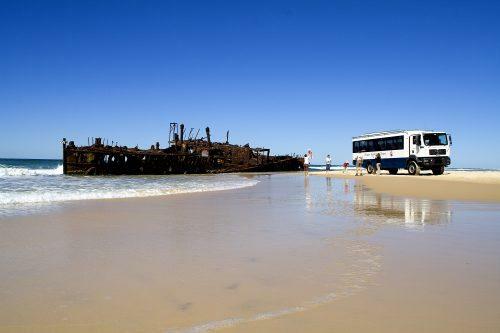 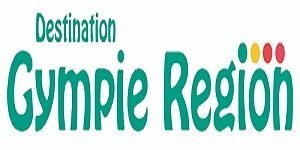 Our team are highly experienced in all the best that Rainbow Beach has to offer and have all the info you need to find the best Rainbow Beach tours for you to enjoy with friends and family. 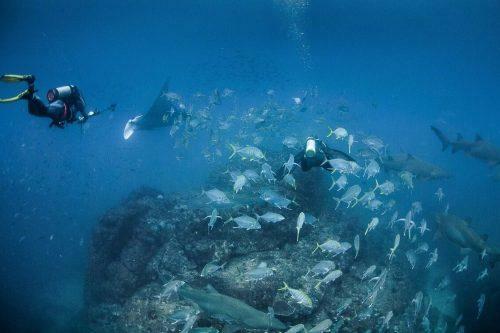 We offer a great range of options including half day, full day, private and package deals with an amazing tour to suit all ages, ability levels and interests. 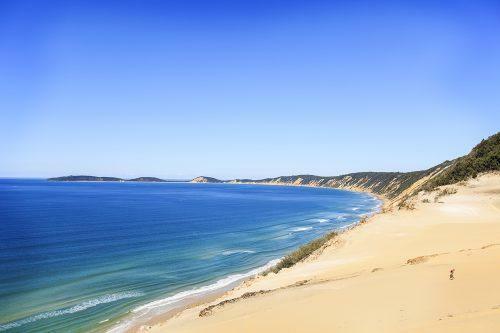 Rainbow Beach is a beautiful tourist town that sits along one of the worlds most pristine and diverse National Parks and tropical coastlines and is also one of the main features of Australia’s Nature Coast. 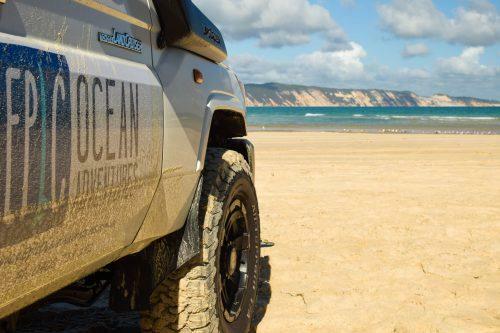 Rainbow Beach is well known for it’s pristine beaches, natural beauty and by 4wd enthusiasts for being the gateway to the world heritage listed Fraser Island (K’Gari). 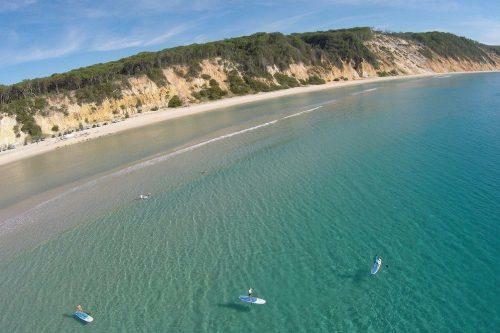 This popular one, two and three day Rainbow Beach tour is only a taste of the hidden attractions and what Rainbow Beach really has to offer. 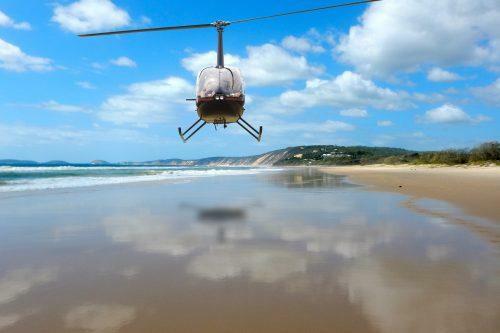 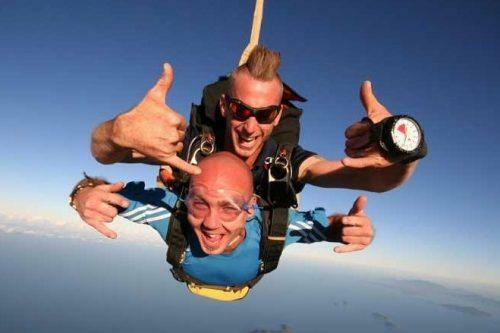 An incredible number of thrilling local activities and tours are on offer for adrenaline junkies, wildlife lovers, water sports enthusiasts, nature walkers, natural attraction seekers and a whole lot more! 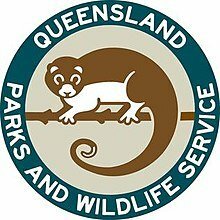 So what exactly can you see and do in Rainbow Beach that is unique and off the beaten track in this stunning tropical paradise?